VIDES Philippines aims to educate and empower the youth. 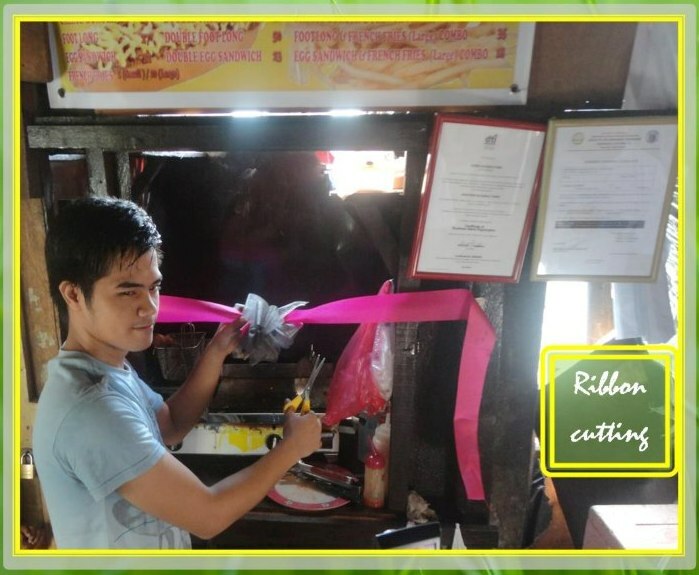 The organization provides opportunities for the youth to develop themselves so they can improve the quality of their lives and raise the standard of their living. 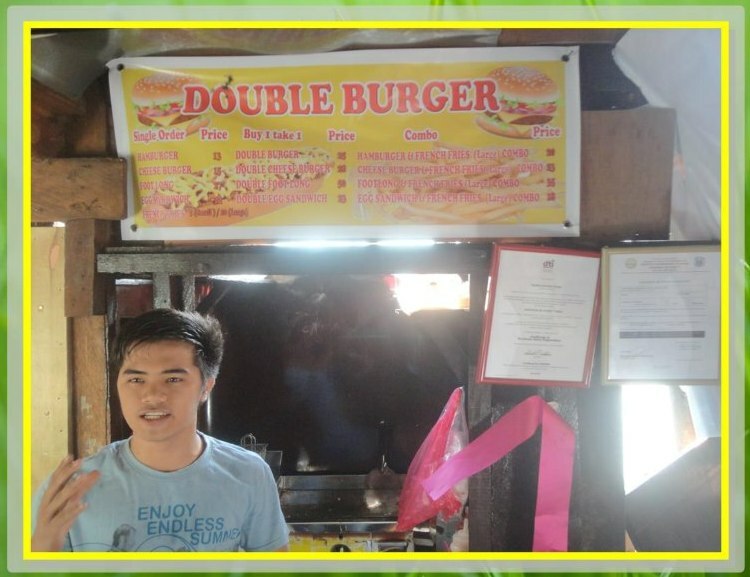 In partnership with Youth @ Venture, VIDES Philippines introduced BMDK-ALS Graduate Jonathan Torno into the world of business. 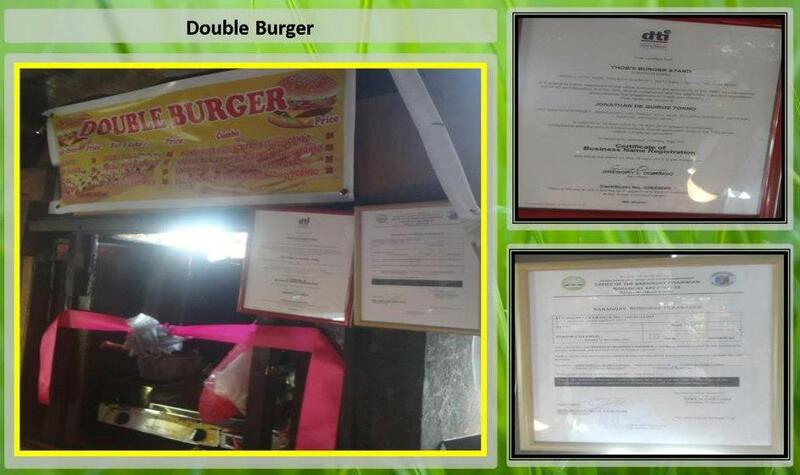 Last April 24, 2013, he officially opened his "Double Burger" stand in San Roque, Pasay City. Jonathan, we wish you good luck in your worthwhile undertaking!